It’s not just that Amazon does many things besides sell stuff—that it manufactures thousands of products, from dress shirts to baby wipes, produces hit movies and television shows, delivers restaurant orders, offers loans, and may soon dispense prescription drugs. Jeff Bezos is after something so much bigger than any of this. His vision is for Amazon to control the underlying infrastructure of the economy. Amazon’s website is already the dominant platform for digital commerce. Its Web Services division controls 44 percent of the world’s cloud computing capacity and is relied on by everyone from Netflix to the Central Intelligence Agency. And the company has recently built out a vast network of distribution infrastructure to handle package delivery for itself and others. Companies that want to reach the market increasingly have no choice but to ride Amazon’s rails. 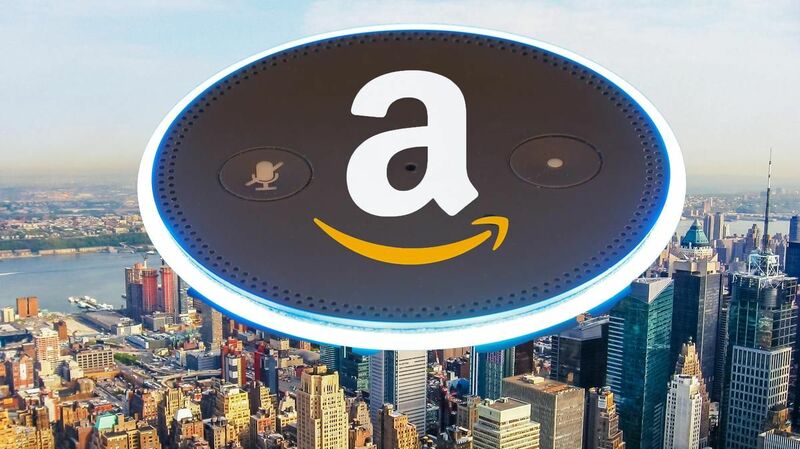 With Prime and digital assistant Alexa, from GE appliances to Ford cars, Bezos has lured a majority of households into making Amazon the default provider of everything they order online. Most Prime members no longer comparison shop. This has forced competitors of all sizes—from major brands like Levi’s and KitchenAid to small-scale producers, e-commerce innovators, and independent brick-and-mortar stores—to abandon the idea of reaching consumers directly. Instead, they have to rely on Amazon’s platform to sell their goods. Amazon exploits this dependence to dictate terms and prices to suppliers, and it uses the data it gathers from companies selling on its platform to weaken them as competitors. A company that designs a popular product and builds a market for it on Amazon’s site can suddenly find that Amazon has introduced a nearly identical version and given it top billing in search results. One study found that, after a retailer becomes a seller on Amazon, it’s only a matter of weeks before Amazon brings the merchant’s most popular items into its own inventory.